Holistic health coaching, simple solutions. Essential Griffin offers practical and targeted solutions for the whole family. Live your most vibrant life. Wrap yourself in wellness. Start your journey today. Essential Griffin is passionate about providing education on a wellness-centered lifestyle. Griffin Miller has been working with families in the wellness arena for over fifteen years. She is a Certified Pilates instructor and personal trainer. She is a DONA-trained doula and studied extensively as the Midwives College of Utah. She is mom to Molly and Hudson and wife to Phil. 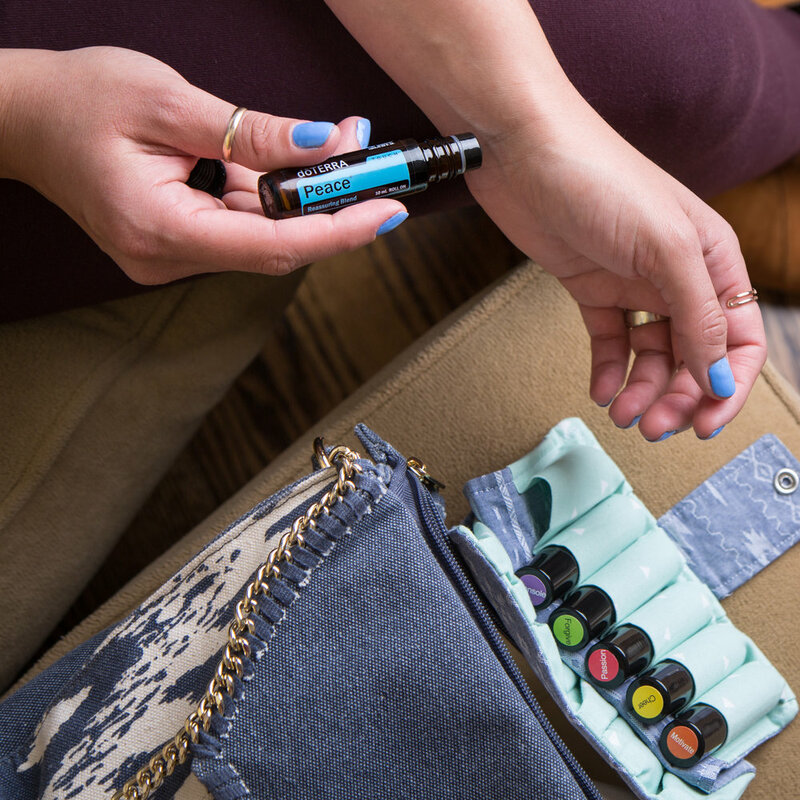 Are you ready to get started with essential oils and a wellness lifestyle? Are you ready to make a change? This 15-minute call will help determine the best way for you to get started! Are you looking for more? Do you want to help people change their lives? What would an extra $100 monthly mean to your family? $500? This 15-minute call will introduce you to the doTERRA opportunity. This call is for those ready to dive in and run a high-vibe, beautiful business with essential oils. This call is for currently enrolled Wholesale Customers or Wellness Advocates on the Essential Wellness Team. 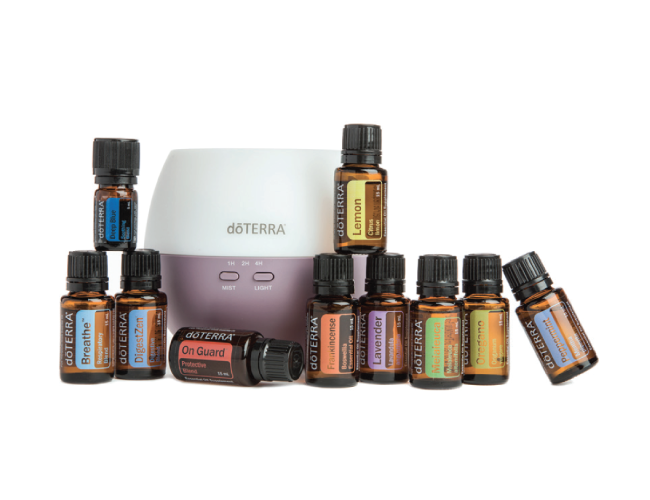 Ready to get started with essential oils? Click on the kit that interests you or schedule a consultation to learn more about what would best suit your family's needs. Are you ready to make your life easier and less stressful? Do you want every day to be more vibrant and beautiful that the day before? Contact ESSENTIAL GRIFFIN today!